Want to Join the Mongoose Revolution? Our refreshingly smooth tasting beer complements any dish to perfection. Imbibe Melrose can make sure you are always in stock. 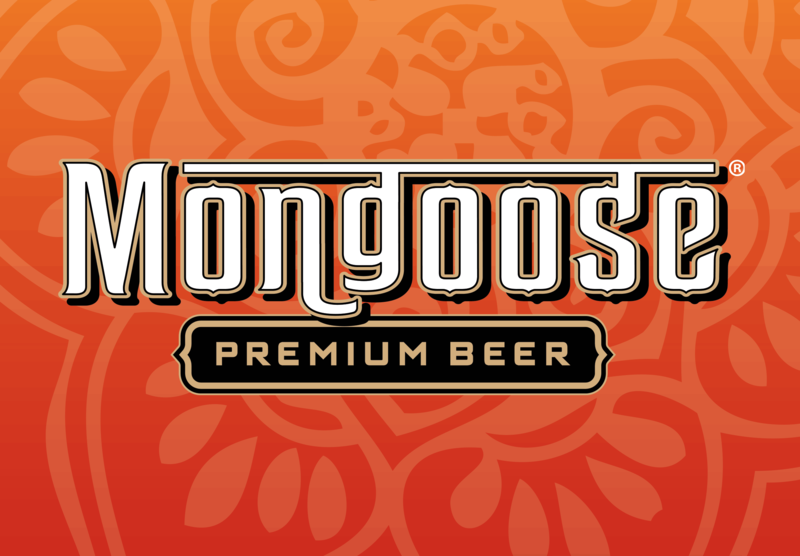 We're London's premier beverage wholesaler offering great prices for bars, restaurants, pubs, hotels and other on-trade establishments looking to buy Mongoose Premium Beer (as well as other products) for trade. Imbibe Melrose is a one-stop shop servicing the food and drinks industry for over 30 years. We offer choice and variety in our range of beers, wines, spirits and everything else in between. Our portfolio is designed to suit all budgets and requirements. Looking after the customer is at the heart of everything we do. We are large enough to be competitively priced but small enough to still offer a personal and attentive service. So what are you waiting for? Visit Imbibe Melrose and see how we can work together! For establishments outside of London, we work closely with other wholesalers, such as LWC and Champers, so wherever you are you will be able to get your supply of Mongoose Premium Beer! To complement one of the finest beers brewed to an authentic Indian recipe, we have a range of colourful and vibrant POS material to help drive your sales. Here at Mongoose, we want our customers to have all their needs met, which includes access to our credible logo. Whether it is for your menus or website, you can simply click on the logo you want and download it. Once the design is finalised, just drop us a quick email with the visuals to info@mongoosepremiumbeer.co.uk for approval.